I used mince which had been frozen to make stuffing, can this be frozen? Yes, you can re - freeze ground or 'minced' meats. 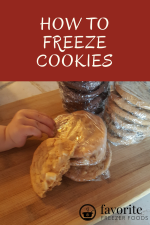 It's totally safe to thaw it, cook it and refreeze it. If you're re-freezing it raw it's more tricky but still do-able. 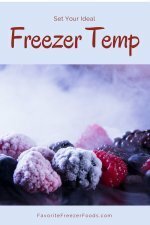 This article on refreezing food has more details.